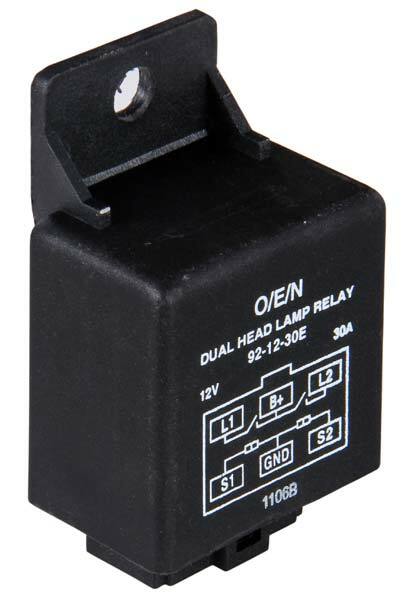 Our company is regarded as a prominent Manufacturer and Supplier of Dual Headlamp Relay (Series 92) from Kerala, India. We check the Headlamp Relay on various parameters and standards during production stages to ensure customers obtain a trustworthy product. Our Dual Headlamp Relay is highly demanded across the country and can be availed at economical prices.